Gordy Rush has an image to keep up. 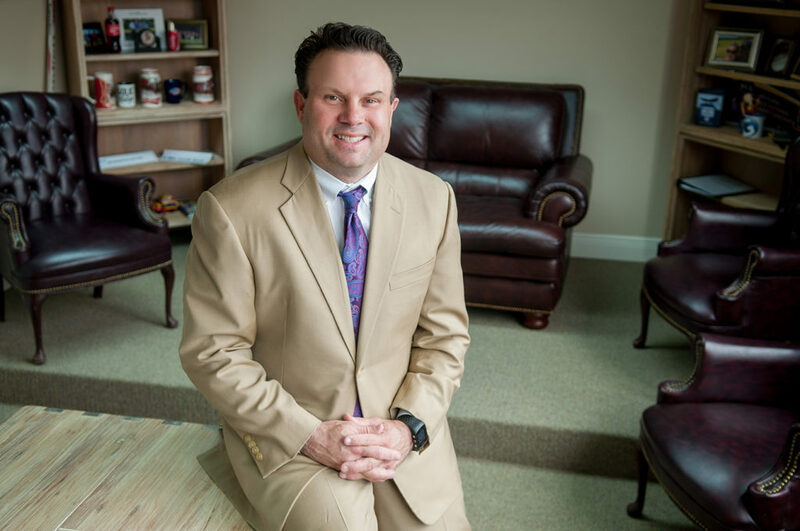 As a businessman and media personality reporting from the LSU football sidelines, he’s accustomed to having his face plastered across television screens and local advertisements. And in his personal life, Rush—vice president and general manager of Guaranty Media—has a young, active family keeping him on his toes. So when Rush noticed his hair beginning to thin a few years ago, he wasn’t quite ready to let age take its natural course. He visited Williamson Cosmetic Center, where Dr. Jon Perenack performed hair restoration surgery, and from there Rush was introduced to the fascinating world of aesthetic medicine. He’s begun to dabble in other procedures as well, from Botox to CoolSculpting. And he has no reservations talking about it. In fact, he’s done some advertising for Williamson touting the procedures he’s had. They just might not be as willing to talk about it. But the fact that men, and far more women, are now pursuing aesthetic medicine speaks to the growing customer base and acceptance of an industry no longer narrowed to wealthy, older women. Now it’s college students seeking fuller lips, men eager to smooth deep wrinkles, sales and real estate professionals wanting to look younger than their competitors—you name it. It’s as if, after years in the shadows, the industry has suddenly gone mainstream. There are a few reasons for that: 1) Advancements in minimally invasive procedures that are so quick and easy no one has to know—think “lunchtime Botox,” and 2) the age of the Instagram selfie and Snapchat filter, creating something of an image-obsessed culture. Consumers aren’t driving this trend alone, though. Medical providers are also drawn in by the fact that most aesthetic procedures are not covered by insurance, which means quick payouts. It’s why Botox has become so widely available, from dentist offices to family medicine clinics. Problem is, not all providers are equal—some even lack proper training. 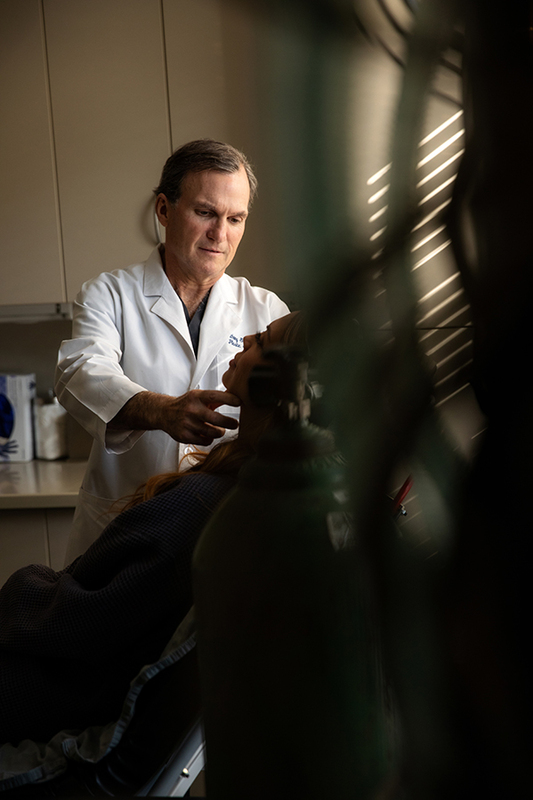 Then there’s the Botox parties, Groupon deals and relentless marketing efforts, ratcheting up demand but also leveling the playing field among providers, says local plastic surgeon Dr. Anthony Stephens, which is not necessarily a good thing. 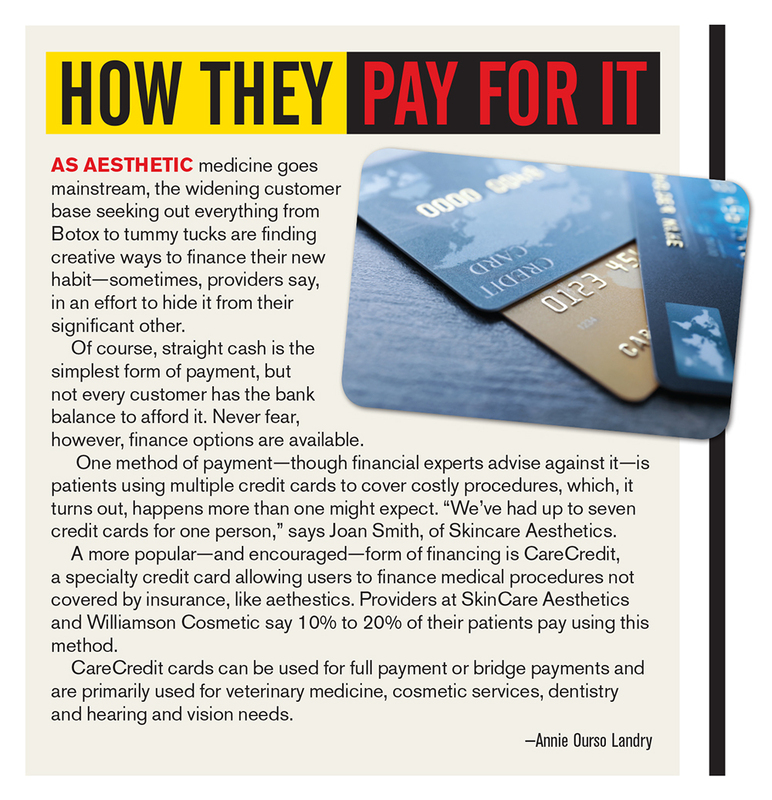 For better or worse, aesthetic medicine has been commoditized, experts say, and consumers are willing to do whatever they have to, even taking out loans, to get it. It’s become no different than routine hair appointments, just more expensive. Compared to the rest of the medical world, aesthetic medicine is still relatively new. It’s technically not a medical specialty, as the American Board of Medical Specialties does not offer board certification in aesthetic medicine, though there are other organizations representing the growing field. Plastic surgery has long been a recognized practice, but minimally invasive treatments like Botox—among the most common—for cosmetic reasons didn’t come around until the late 20th century. Early on, patients had to go to plastic surgeons for injections. 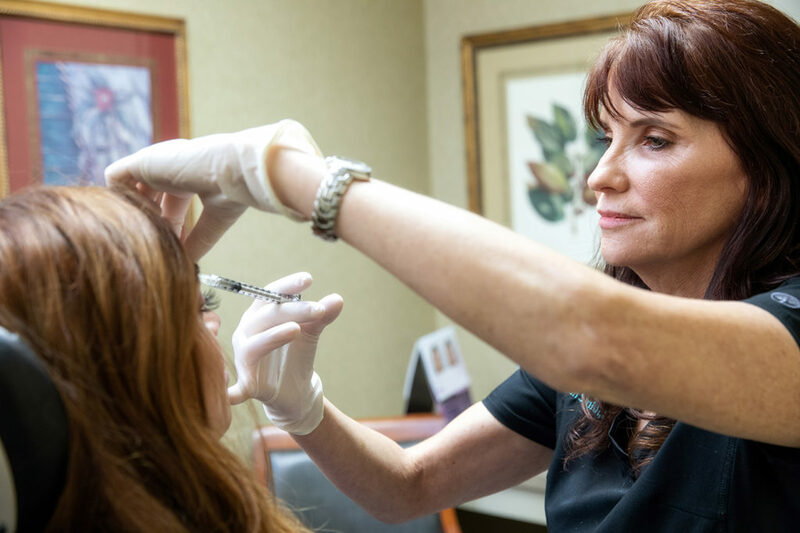 In the early 2000s, though, Botox gained FDA approval for cosmetic procedures and pharmaceutical company Allergan, the maker of Botox, began training providers, says Williamson Cosmetic Center Director Shelly Esnard. That’s when the field grew to include other medical professionals, nurses and physician assistants. 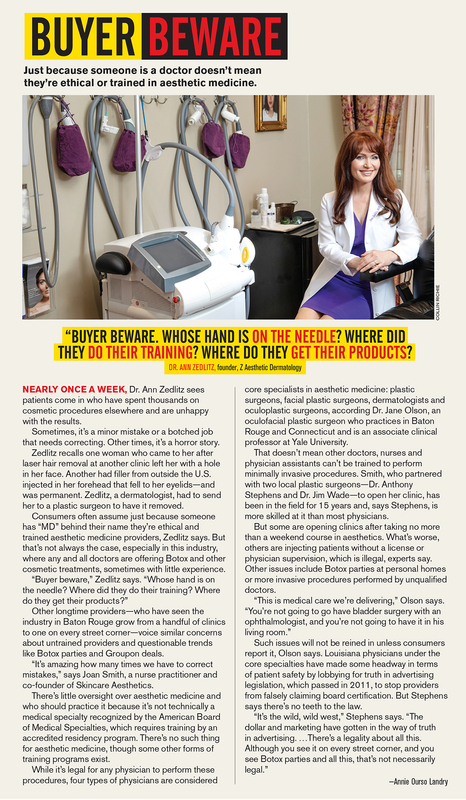 Esnard, a physician assistant who has been performing facial cosmetic procedures for nearly 20 years, says when she first started out, patients were mostly women in their 40s and 50s. Over time, though, she’s seen the demographic widen to include men and younger women. What’s more, interest in physical fitness and appearance has been on the rise, driving industry growth, says Dr. Jon Perenack. He says he sees women today in their 60s and 70s in fantastic shape, which was not necessarily the case 20 years ago. “These aren’t your grandmother’s grandmothers,” he says. Younger women, meanwhile, are also influenced to enhance their looks—typically with minor procedures like lip filler or Botox—by the pervasiveness of social media, photo filters and, of course, celebrity culture. More men are coming in as well. They’re just more discreet about it. 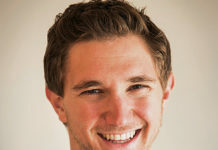 Because procedures have become increasingly easy, with little to no downtime, it’s more socially acceptable among men today—or just easier to hide—according to providers. 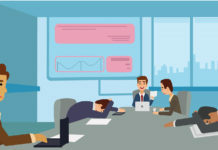 Pressures of their work environments is one of the most common reasons men come in, says Zedlitz and other providers, especially men in industries like sales and real estate. Hair restoration procedures, like Rush’s, have been incredibly popular among men in recent years. Perenack estimates Williamson’s hair business has tripled over the last five years. 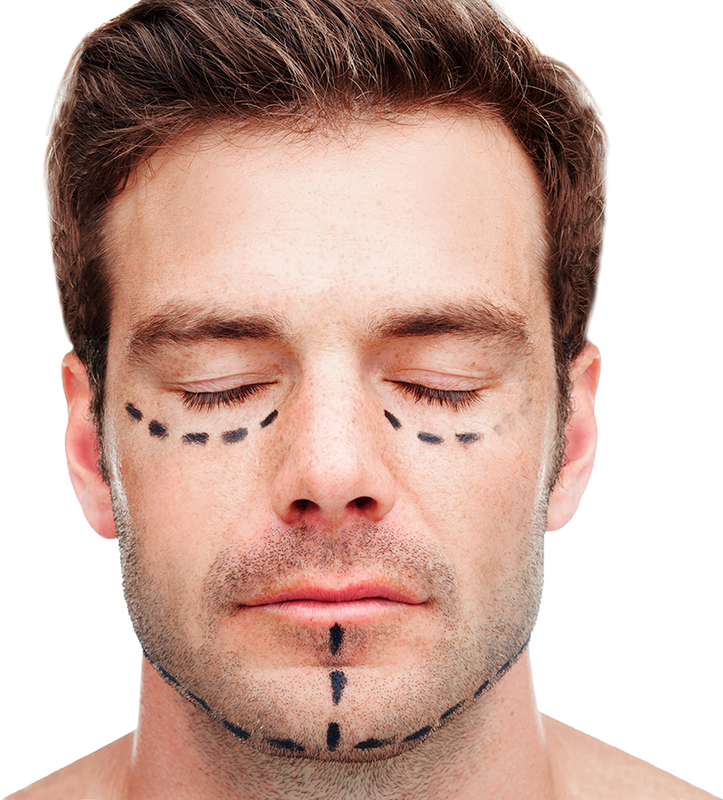 Other common procedures among men include eyelid surgery and minor injectables like Botox and filler. 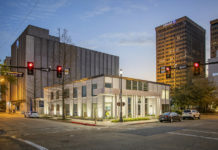 Baton Rouge attorney Bryan Fisher, for instance, is in his mid-50s and has had Botox injections courtesy of his wife, oculofacial plastic surgeon Dr. Jane Olson. Though he never considered Botox before marrying Olson 12 years ago, Fisher says he’s happy she recommended it to him as a way to reduce wrinkles. Now Fisher gets what he calls “recreational Botox” every nine months or so, a routine which is no longer unheard of among men his age. 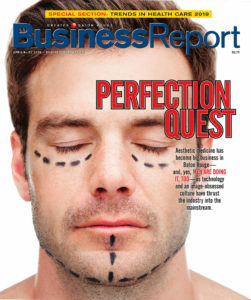 With any rapidly growing trend, there are bound to be pitfalls along the way, and aesthetic medicine is no exception. 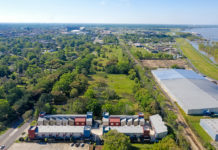 As mentioned, one of the major challenges in Baton Rouge is the overcrowded market and lax regulation, leaving consumers vulnerable to unqualified providers who cut corners or use subpar products. It also leads to a lot of unhappy patients, who might look overdone or asymmetrical. Experienced providers say the goal should be subtle improvements so patients still look like themselves, but better. Consumers should also be wary of discounted products, Groupon deals and Botox parties outside of a clinical setting, experts say. A good rule to go by, according to Dr. Olson, is good Botox is never cheap and cheap Botox is never good. Aesthetic medicine requires high upfront costs to get started, which is also why consumers should be suspicious of low prices. The machines alone, like the one for CoolSculpting, can cost up to $100,000 or more. Zedlitz calls them her “little houses.” In all, she estimates she has over $1 million worth of machines in her office. The products are pricey as well. Botox, depending on how much is used, costs on average between $250 to $500. Anything below that may be watered down Botox, Stephens says. Another issue, with the amount of misinformation and unrealistic expectations promoted via social media, is that sometimes the patients themselves don’t know what’s best for them. Zedlitz recalls patients she’s had to turn down because they wanted abnormally large lips or other overdone enhancements. So managing patient expectations is another battle providers routinely fight. Experts say they often have patients complain of problems no one else can see or ask for procedures they don’t need or cannot afford. The younger generation, says Balladares, who is 29, often wants to look like distorted Instagram-filtered photos. Then there are older women who come in because they’ve hit a mid-life crisis, or are recently divorced or widowed. Tears are often shed. “I always tell people I’m just a psychiatrist with a 10-cent blade,” Stephens adds. 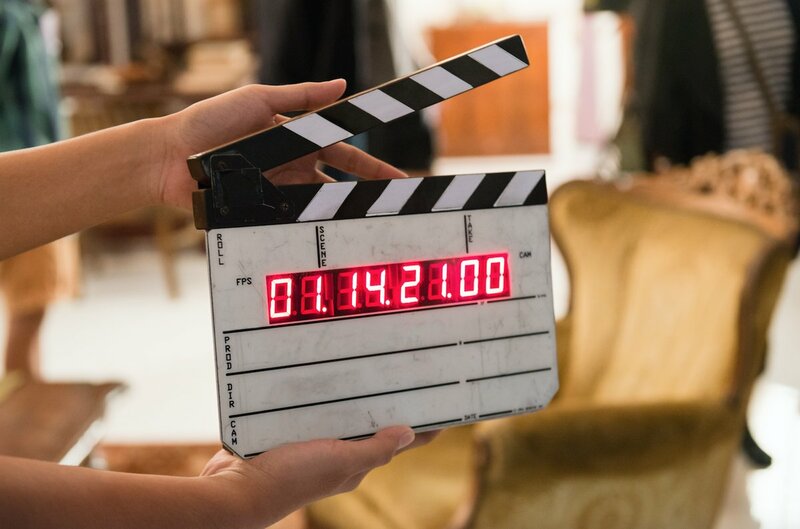 As Baton Rouge consumers become more aware and educated when it comes to aesthetic medicine, though, there’s a good chance the issues facing the industry will fade. 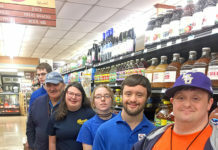 Olson and her husband, Fisher—who split their time between Baton Rouge, New York and Florida—have noticed this happen in other markets, whereas Baton Rouge is a bit behind. The local market here is still saturated by providers who are not properly trained, more so than in other areas.